Spring is a beautiful time to host a bridal shower. Flowers are in bloom and brides are getting ready for their big day. We cohosted a bridal shower for our good friend, Michaella. 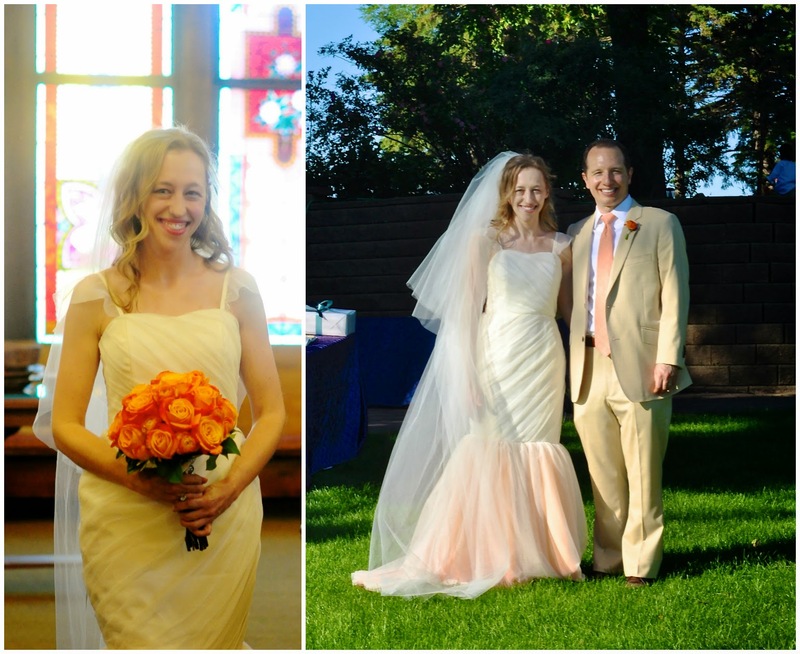 The bride wanted an intimate brunch with her family and close friends. Because the shower took place in April, we thought a Spring theme would be very fitting. We rented a beautiful space that could accommodate a seated brunch. We incorporated orange tulips and fuchsia thymifolia to add elements of Spring to our room. 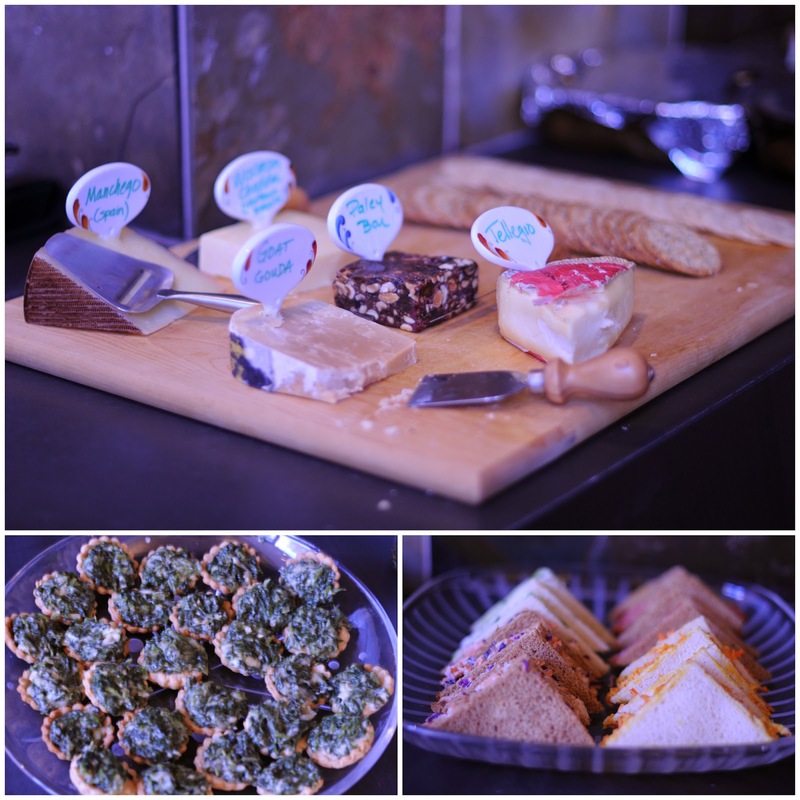 We kept the menu simple with a cheese spread, baked eggs, assorted tea sandwiches and spinach tarts. Tea sandwiches are easy to prepare in advance and put together before guests arrive. We served carrot cheddar curry; shrimp and cabbage salad; smoked salmon; and cucumber and cream cheese tea sandwiches. One of the crowd favorites was the spinach tarts. We used Williams Sonoma’s Tartlet Baking Set to create these scrumptious savory treats. Just use your favorite pie crust recipe and pair it with spinach dip filing. We toasted to the soon-to-be-Mrs. with Mimosas. We had a lot of fun with the dessert. 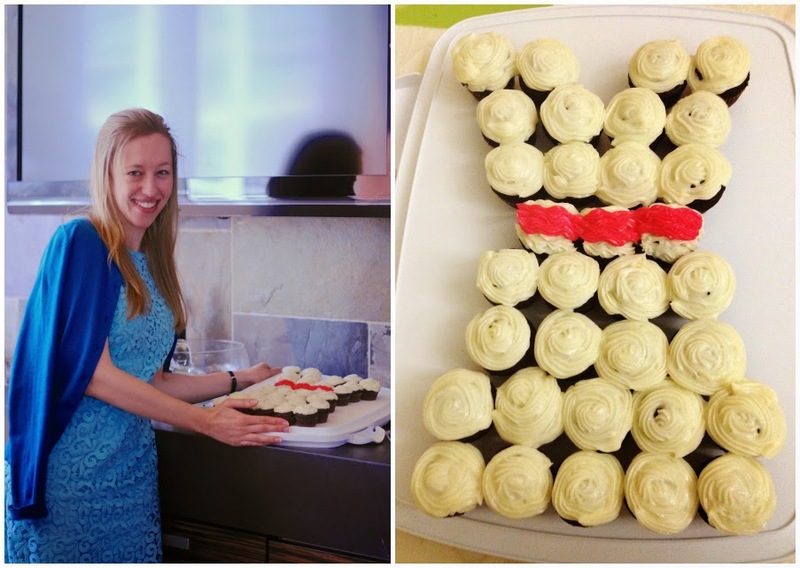 We made chocolate cupcakes with vanilla buttercream and arranged them to look like a wedding dress! This was incredibly easy to create and Michaella loved the design and we did too! Previous Post Red, White and Barbecue!